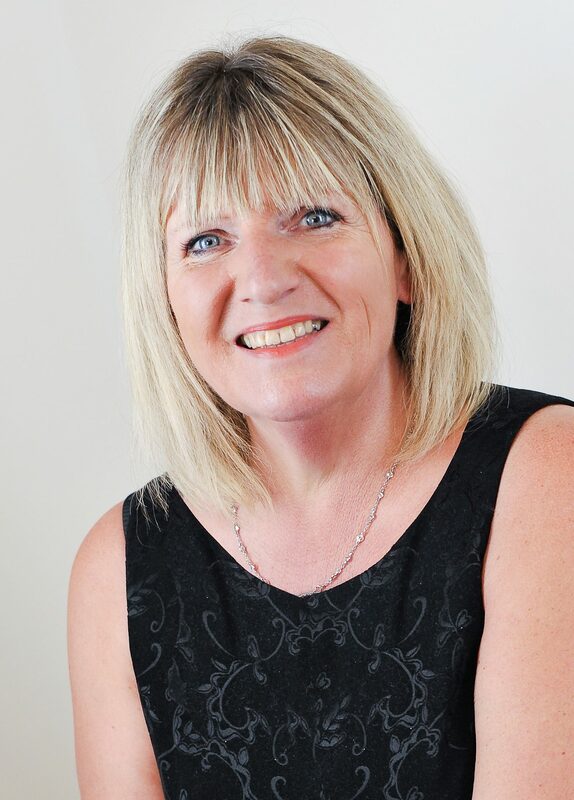 Ann Thomas is a solicitor, civil and family mediator, a trained collaborative lawyer and the Managing Partner at iFLG. She specialises in all aspects of family law but especially in international child relocation. She is recognised as a leading international children lawyer and is Head of the IFLG International Children Team. She is a Fellow of the International Academy of Family Lawyers, the world’s leading organisation of peer elected top family lawyers dealing with international work. She is an advanced accredited solicitor (The Law Society’s Family Law Panel). Ann is a member of the lawyers network of Reunite, the leading UK charity specialising in international parental child abduction and which provides advice, information and support to parents, family members and guardians who have had a child abducted or who fear child abduction. Ann is former Chair of the Resolution International Committee and a past member of the London Regional Committee of Resolution. Ann is former chair of the Family Law Steering group of LawNet and former President and founder of the Eurojuris International Family Lawyers Practice Group whose headquarters are in Brussels. She is a member of The International Bar Association, the Institute of Directors and the International Academy of Collaborative Professionals. Ann has written on recent developments in family law and has presented seminars on international aspects of family law in the UK, in Europe, Australia and elsewhere abroad. Ann also regularly lectures to the legal profession both in this country and abroad. She has been involved in training family Judges in Serbia on the 1980 Hague Convention and international family law. Ann wrote the chapters on international child relocation and international child law for The International Family Law Practice by David Hodson (published by Lexis Nexis Jordans) which is the definitive text book on international family law. She is also so-author (with David Hodson) of When Cupid’s Arrow Crosses National Boundaries (3rd edition). Ann spoke on international relocation at the Australian family lawyers conference in Brisbane in July 2012, in Singapore in August 2012, in Tasmania in October 2012 and in Sydney at the World Congress in March 2013. Ann is often asked by the media to comment on topical issues in family law. She has been in a number of high profile reported cases. She is a classically trained singer at the Royal College of Music and had a career in teaching before becoming a lawyer. Outside of work she is a defibrillator trainer, having been trained at St Barts Hospital, London. The International Family Law Group LLP is a specialist law firm providing services to the international community as well as purely national clients. It acts for international families, ex pats and others in respect of financial implications of relationship breakdown including forum shopping and international enforcement of orders. It receives instructions from foreign lawyers and, as accredited specialists, acts for clients of other law firms seeking their specialist experience. iFLG has a special contract with the Legal Services Commission for child abduction work and is regularly instructed by the UK Government (Central Authority). iFLG is situated in Covent Garden near the Law Courts. Its mobile telephone accessible website includes valuable information, podcasts, a government approved child abduction questionnaire and formulae as a starting point for calculating fair financial settlements. It has emergency 24 hour contact arrangements. Contact at www.iflg.uk.com. Acceptances close Monday 18th February - As seating is limited please accept online as early as possible to avoid disappointment. Members may bring guests who need not be legal or medical practitioners.